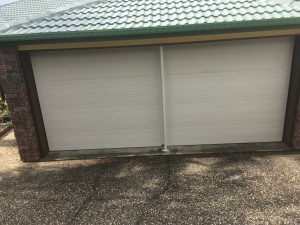 Looking to update your garage door? 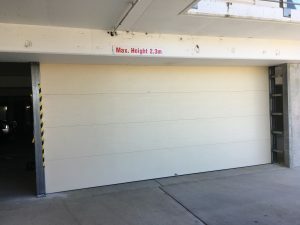 LOOKING FOR A ROLLER DOOR? 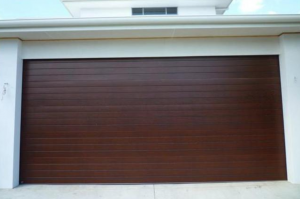 BRD has access to all the leading brands in Sectional Panel Doors / Panel Lift Garage Doors. 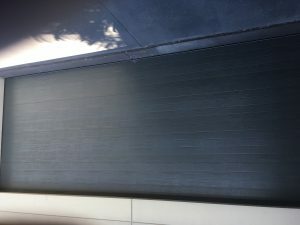 We only use products proven to stand the test and offer great value for money. 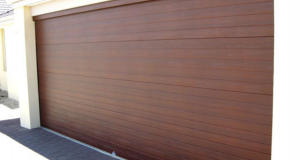 BRD works closely with manufacturing to ensures every customer receives quality products in a minimal time frame. 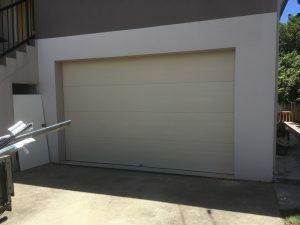 Do I have a Sectional Panel Door you ask? 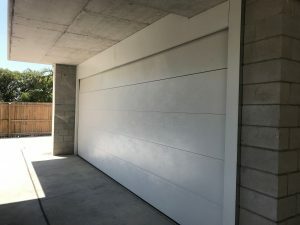 Sectional panel doors are call a couple of names depending on who you speak to. 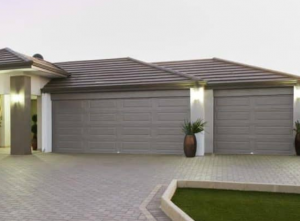 They can be called Overhead Garage Doors, Sectional Doors, Panel Doors & Sectional Panels. 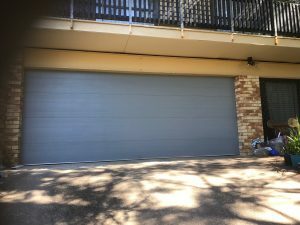 A Panel Door consists of usually 4-5 panels all internally & externally hinged together to create a garage door to suit your opening height. 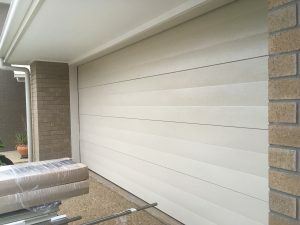 Panel doors operate in a track system runs horizontally up your wall & vertically along you ceiling. 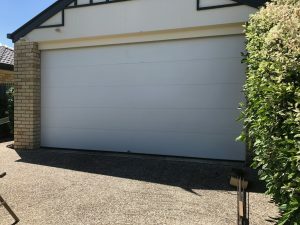 Sectional Panel Doors are available in 4 different styles, a range of colors in Colorbond, Powder Coated, and Timbalook Finishes as well as Woodgrain & Smooth textures. 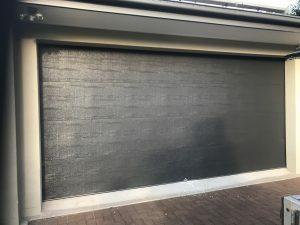 Sectional Panel Doors do not require as much head room as a Roller Door, in fact with a low head kit we can fit a Sectional Panel Door into head room as low as 180mm. 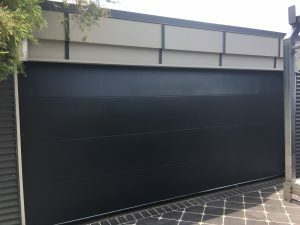 Sectional Panel Doors are custom made to measure to suit openings up to 3 meters in height and 6.4 meters in width with min 180mm head height. 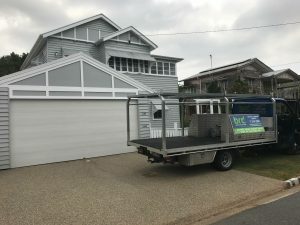 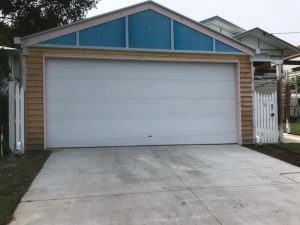 Do i want a Sectional Panel Door? 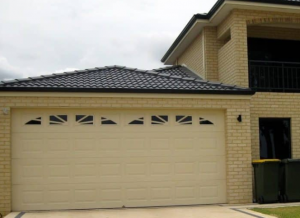 Sectional Panel Doors are a modern choice to all new and existing houses. 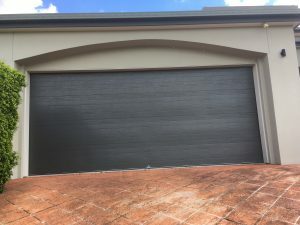 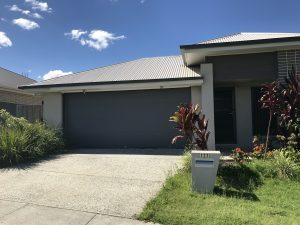 Whether your wanting a more piratical Garage Door or if you looking to update your homes facade, a Sectional Panel Door is a great looking door choice. 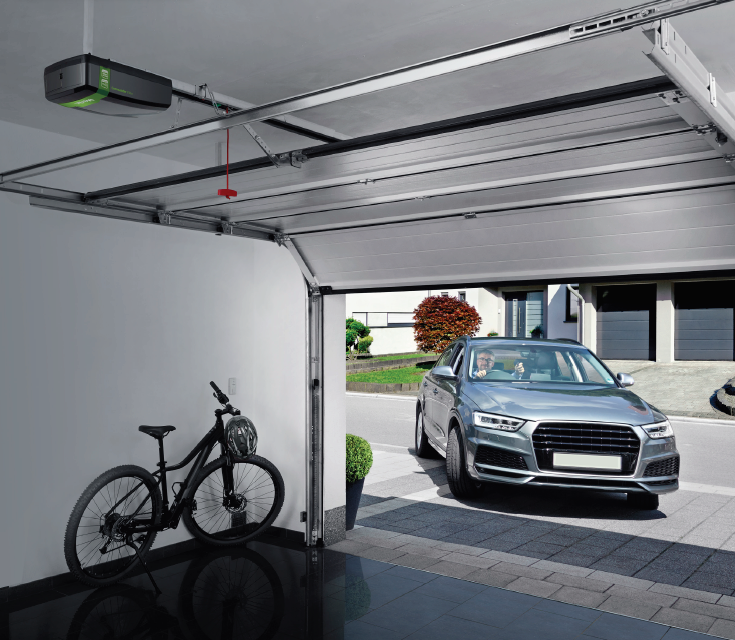 Motorization: Sectional Panel Doors are easily motorized giving you the convenience of entering you garage / home without leaving your car. 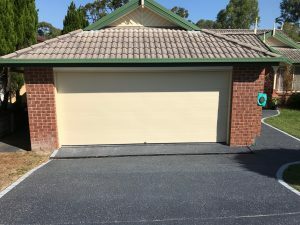 Don’t leave the kids unattended while you open the garage door, keep them safe. 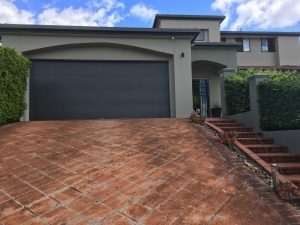 Unsure what style or color to choose? 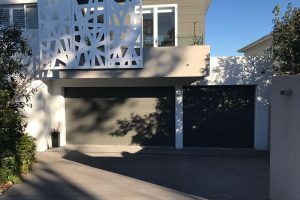 Why not book an appointment with design team to color match with you home and bring samples for you to see what your new sectional panel door might look like before ordering.